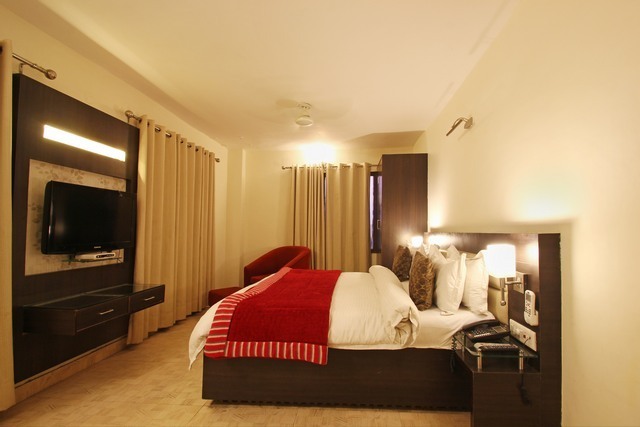 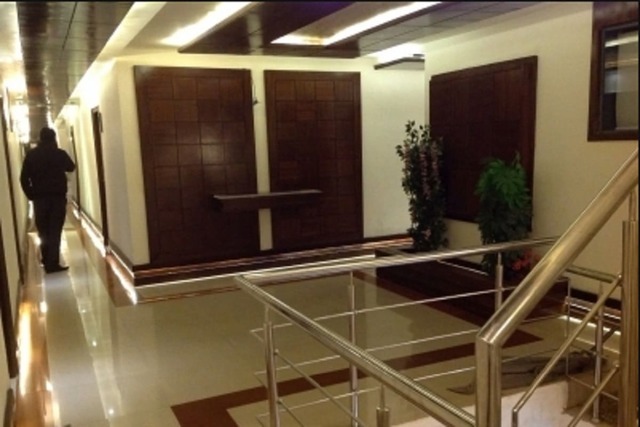 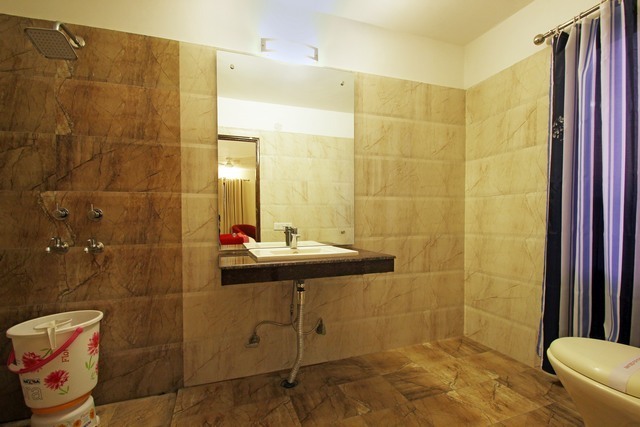 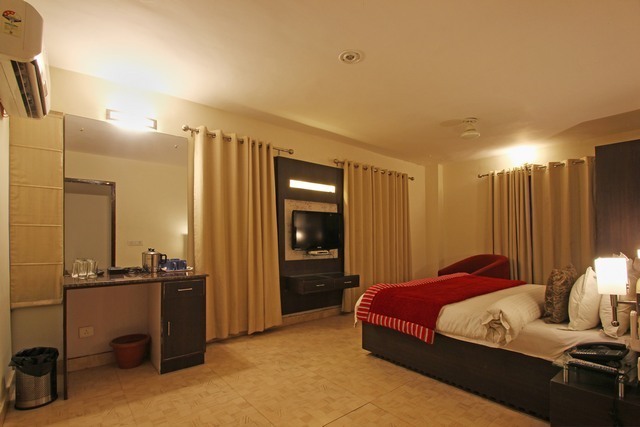 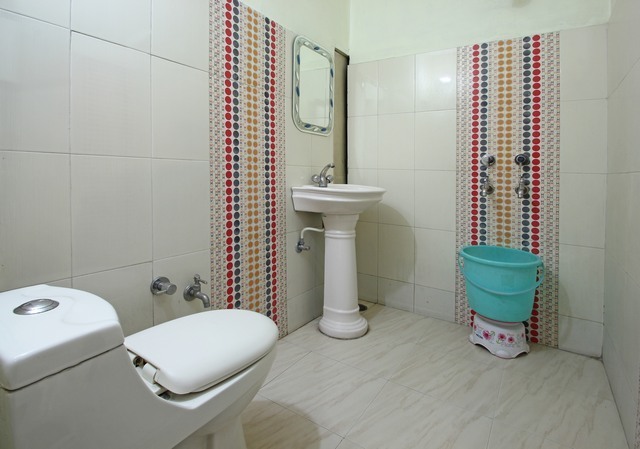 Comfort and convenience at Hotel Vikrant in Ludhiana. 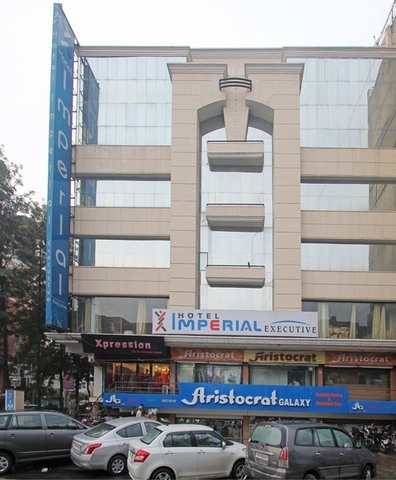 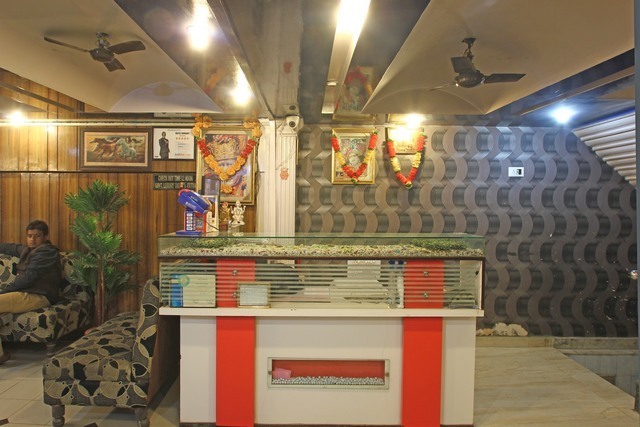 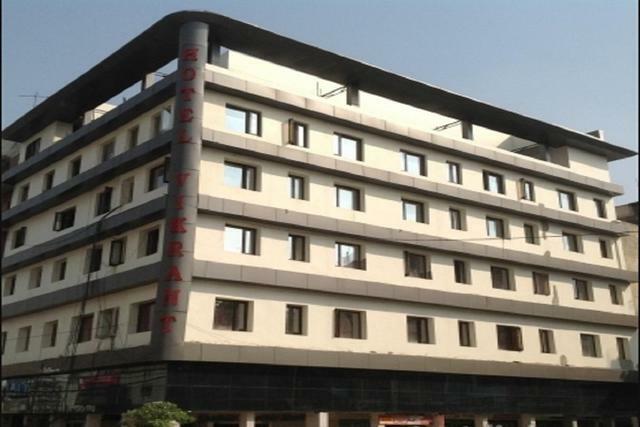 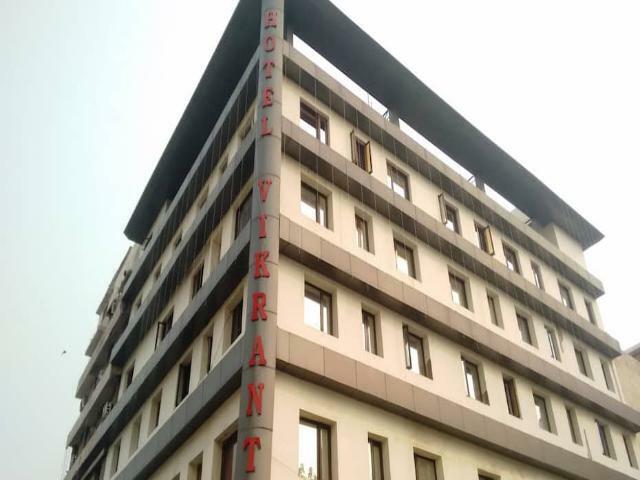 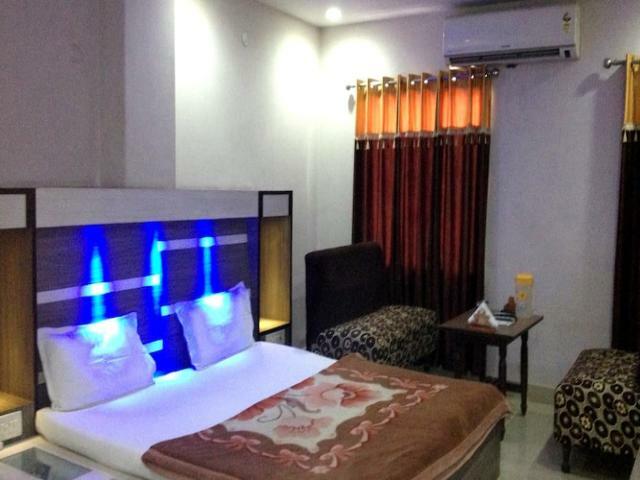 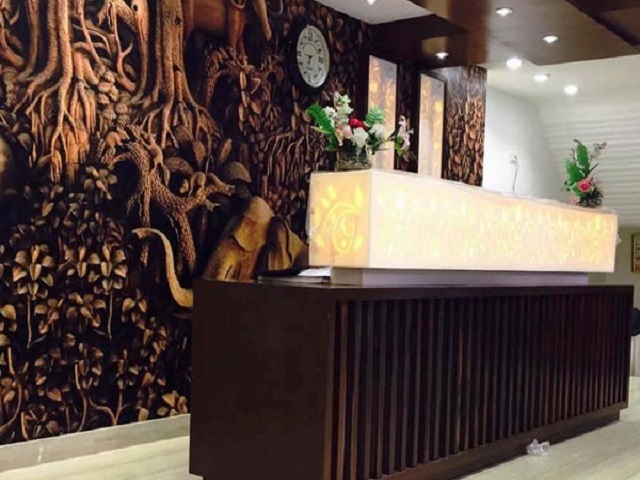 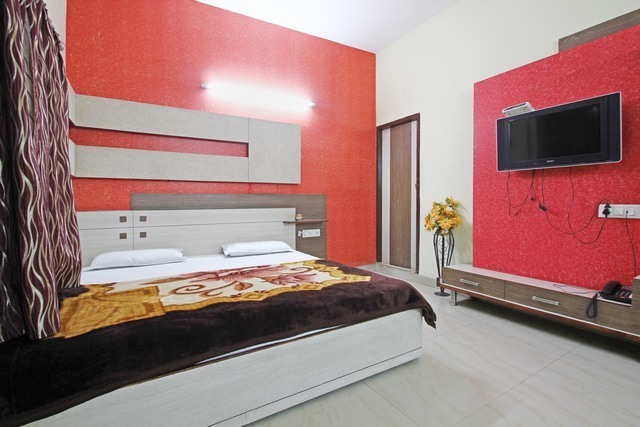 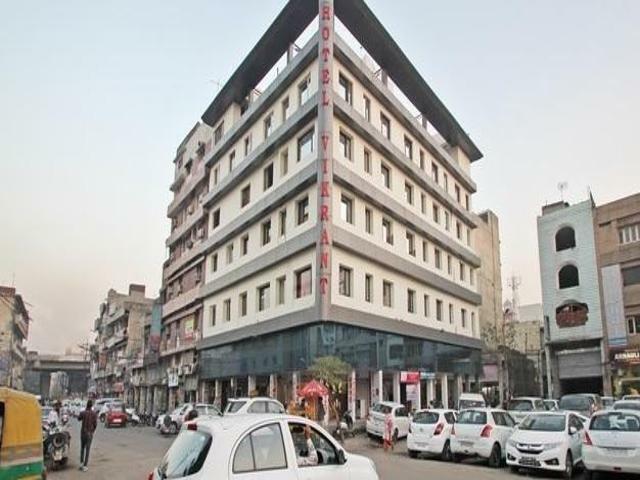 If you are looking for a comfortable stay within budget, conveniently located close to local sightseeing areas, then Hotel Vikrant is ideal for you. 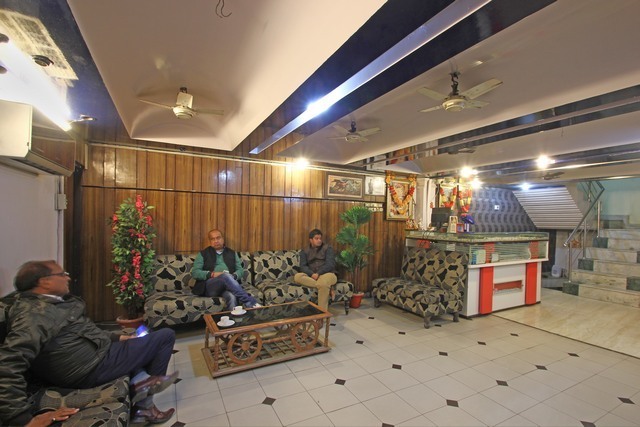 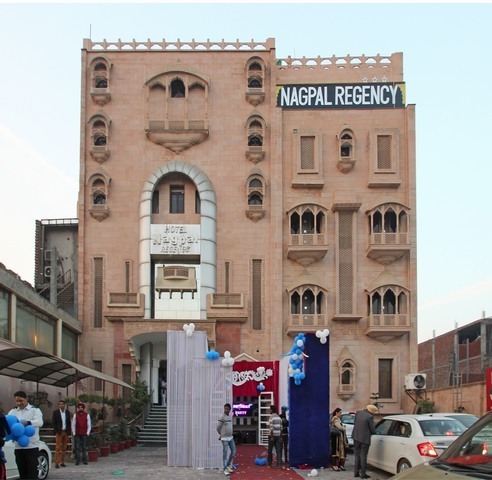 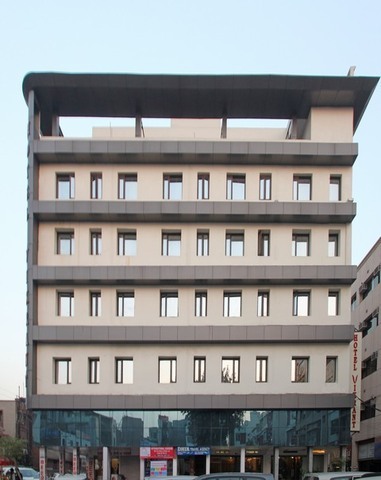 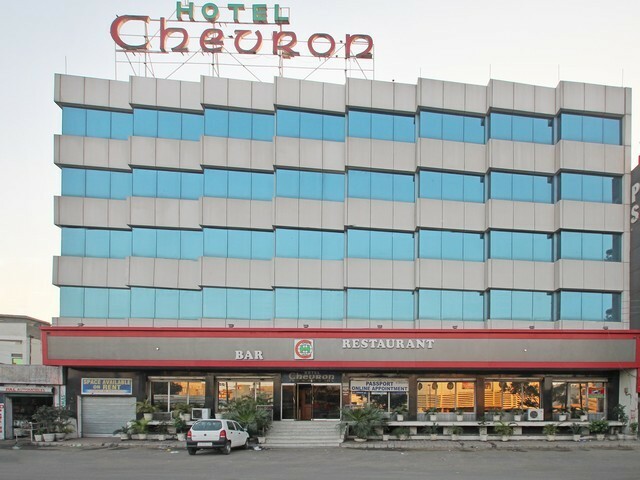 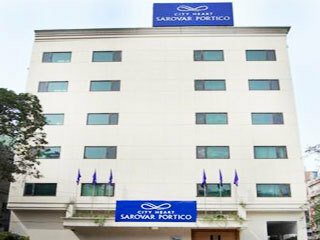 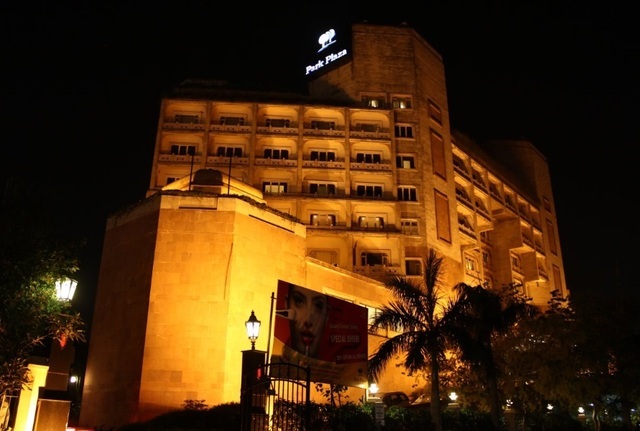 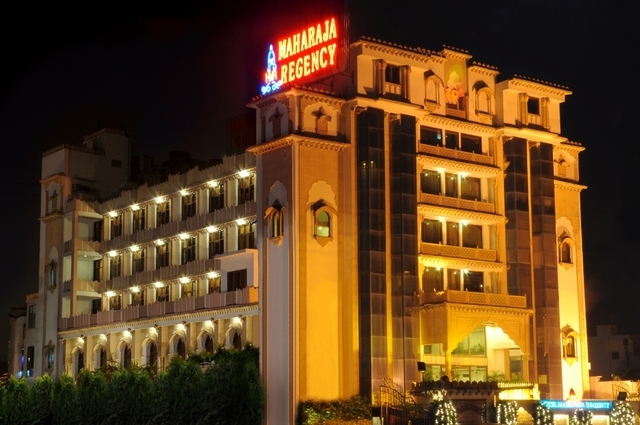 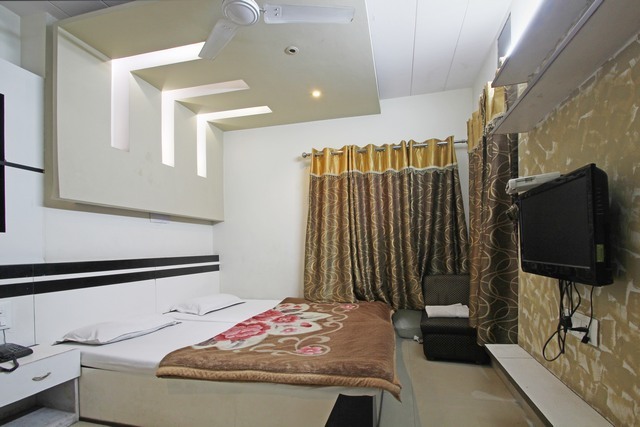 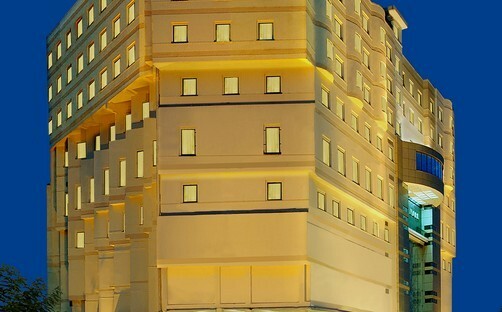 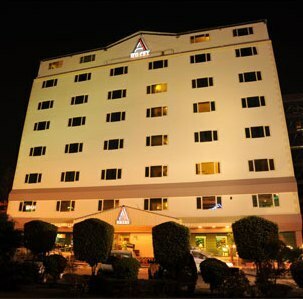 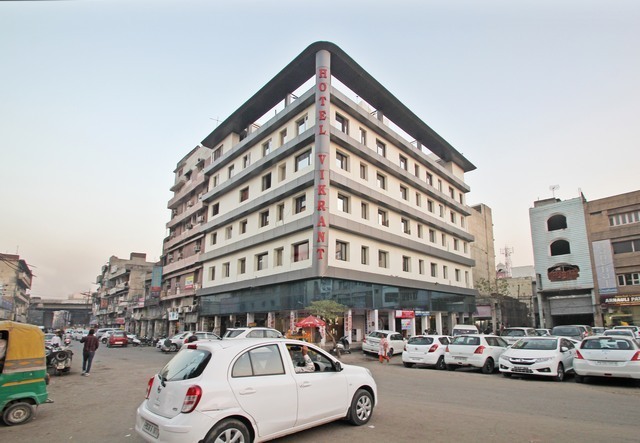 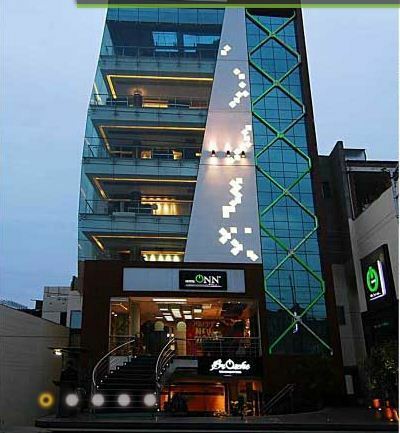 The hotel is just 1km from Ludhiana Railway station, 0.5 km from Bus Station and 19 km from Ludhiana airport. 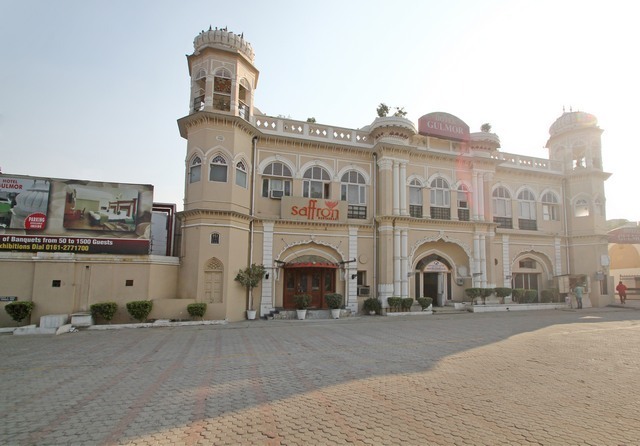 Other places to visit include Museum of Rural history of Punjab (6km) and Maharaja Ranjit Singh War Museum (7km). 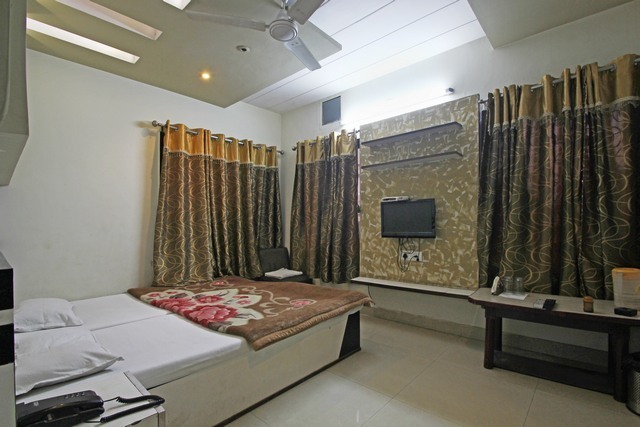 The property has 45 well maintained and air-conditioned rooms furnished with cosy beds, dressers, sofas, tea/coffee maker and an attached bathroom with free toiletries. 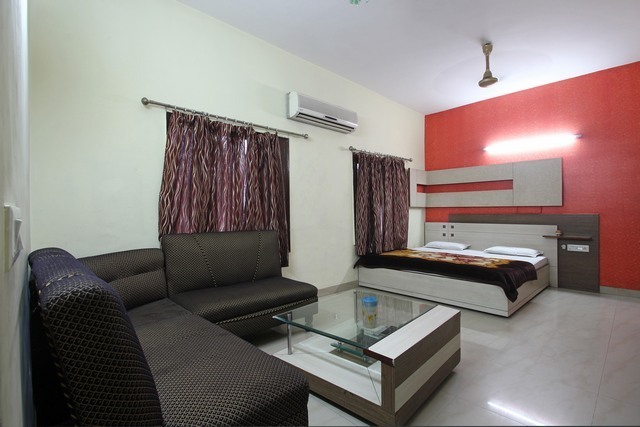 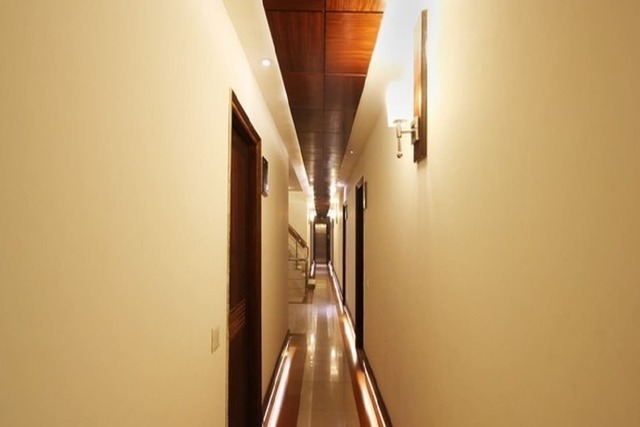 While extra mattress (on request), parking, porter, and elevator are free of charge, facilities like laundry, airport, doctor on call are chargeable. 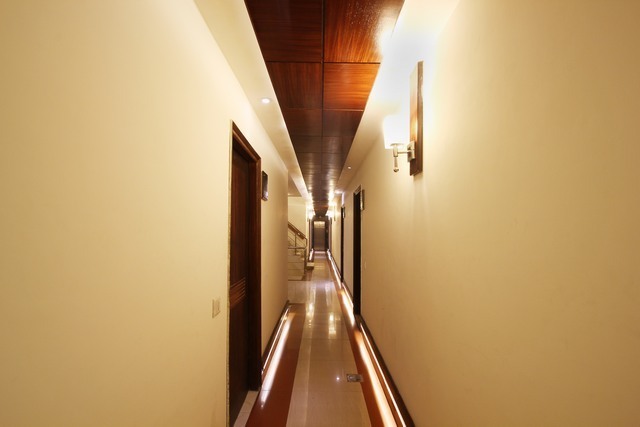 The hospitable staff is ready to assist guests beyond just the front desk which is open 24 hours.The in-house restaurant serves delicious local cuisine as well as room service for the convenience of the guests.